Life can be grim sometimes, but other times it's simply marvelous! 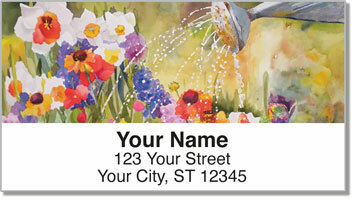 Basking in the full glory of spring, the paintings of these address labels remind you of life's vast wealth of beauty and the glorious mysteries woven into the fabric of the everyday. 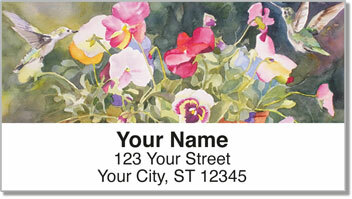 Made by Artist Kay Smith who specializes in watercolor, these designs are meant to delight and heal. 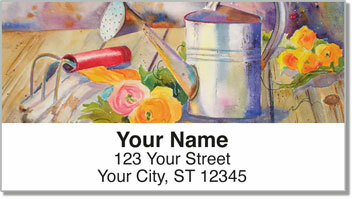 In her earlier career Kay worked to make people feel better, and now continues that with her joyous designs. 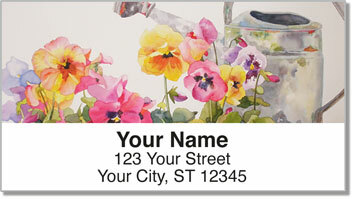 Everything is wonderful and if you're ready to kick up your heals and declare your joy, check out these address labels today!